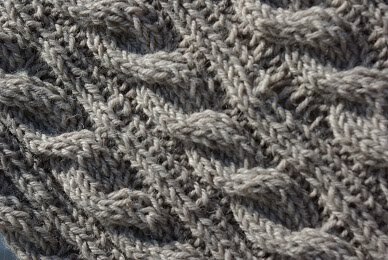 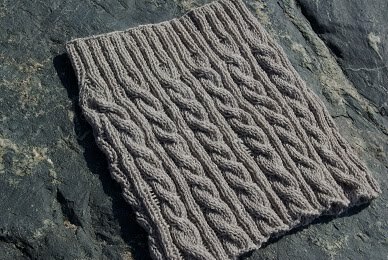 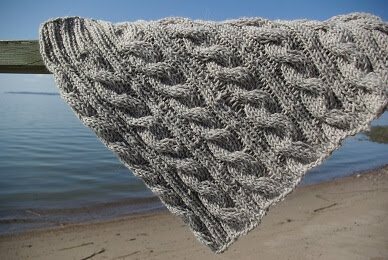 Summer is here and I finally finished my wool shawl with cables! 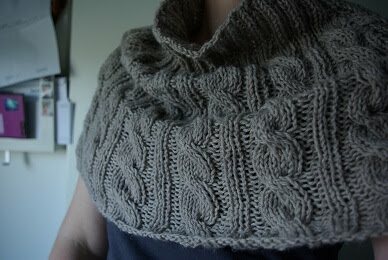 It's nice to wear on the late summer evenings. I like this sandy colour as You can see... hih.